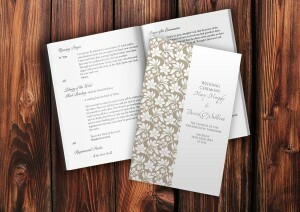 This design can be produced in any of the formats below . . . just choose the one you like and the picture will change to suit! 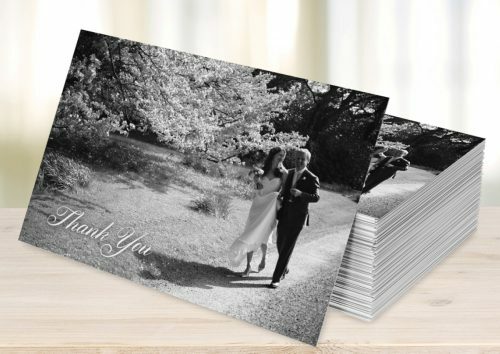 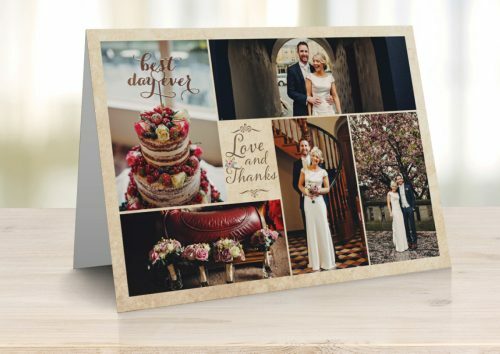 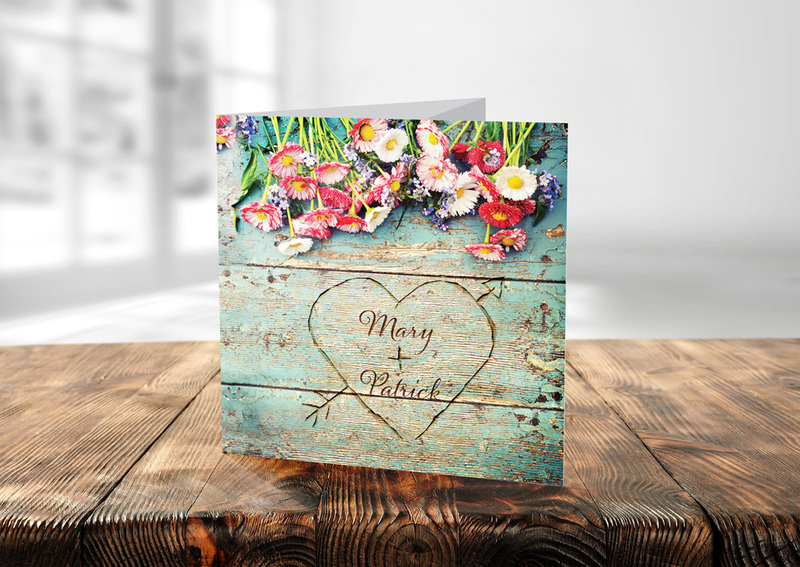 Most people like to use either a single photo or a selection of photos from the day on their thank you cards. 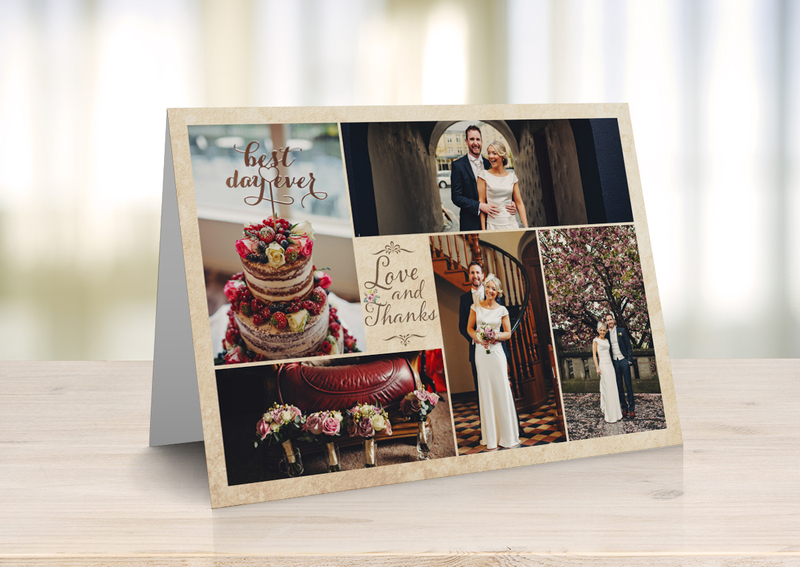 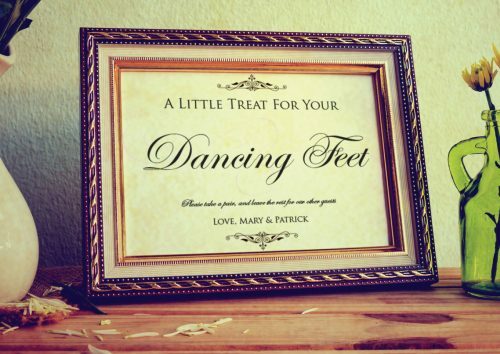 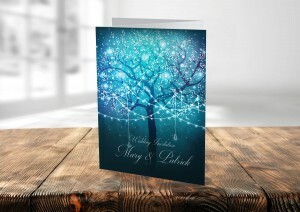 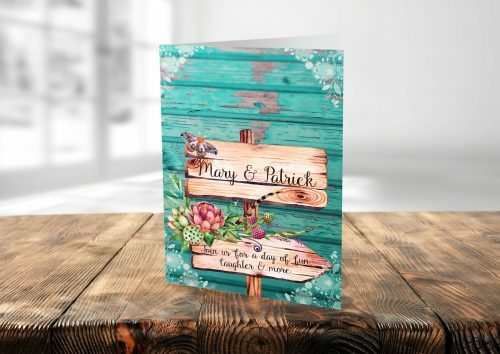 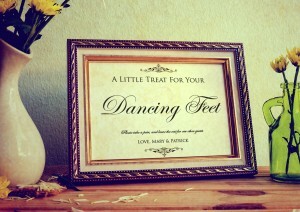 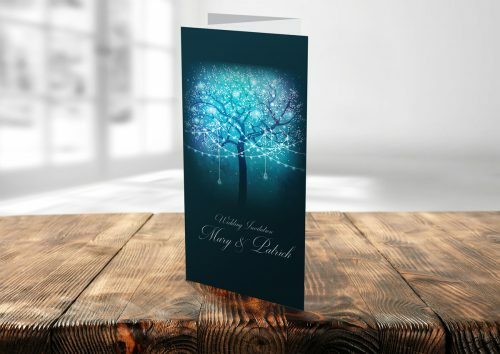 All you need to do is send us the pictures and decide what type of card you want, and we’ll do the rest. 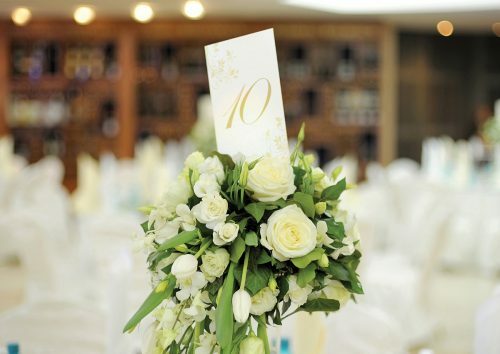 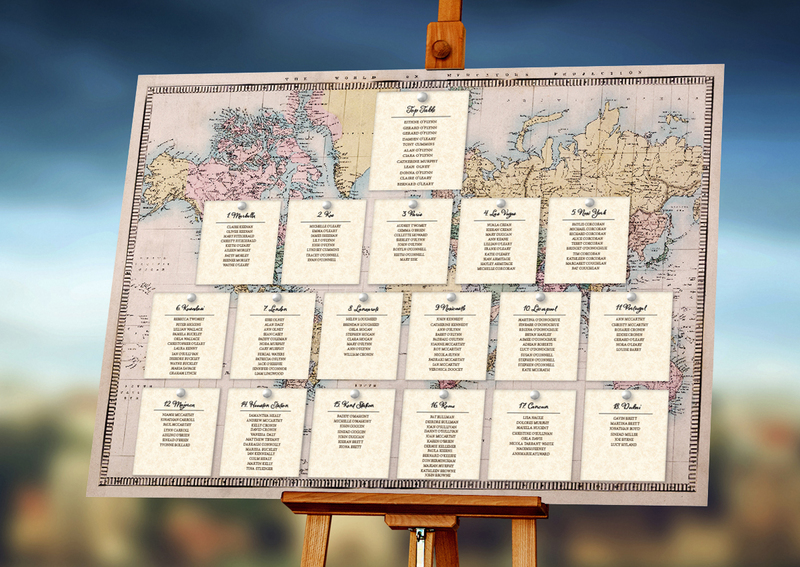 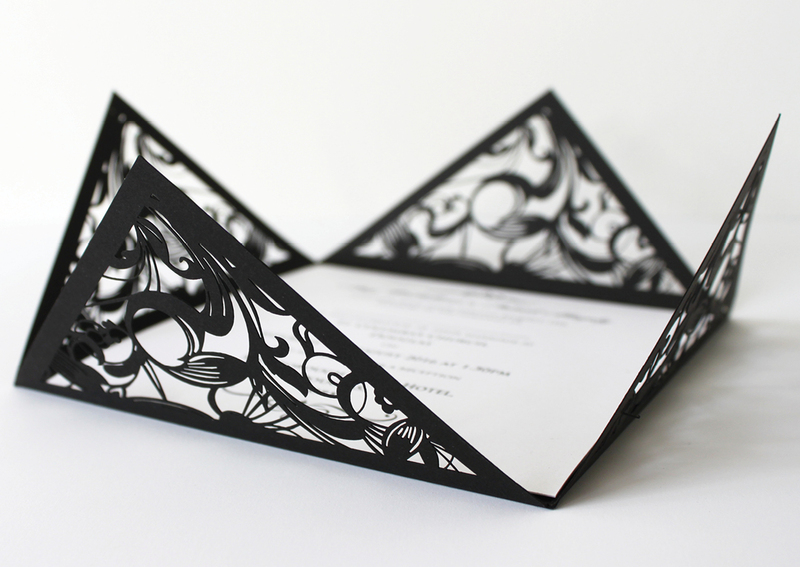 Every table plan is designed especially for you to whatever theme you would like. 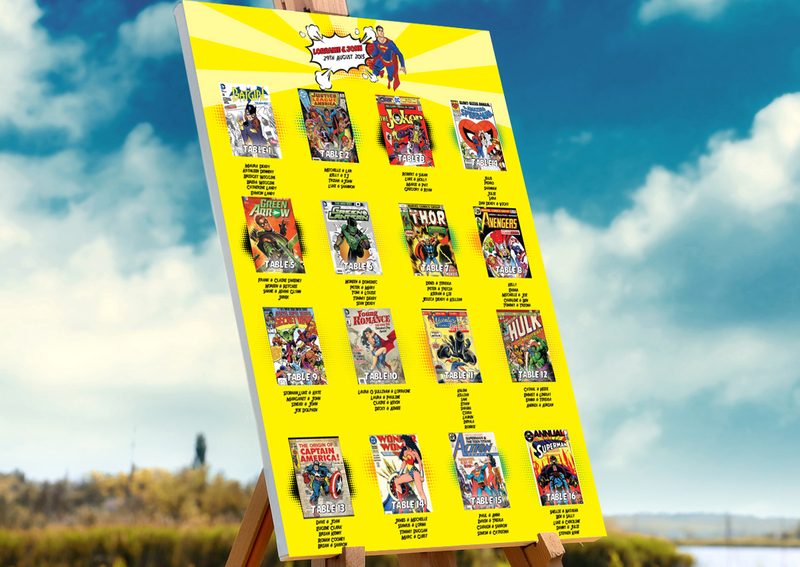 We’ve done all sorts including superheroes, horse racing, GAA, rugby, travel, classic cars and even breeds of cow! 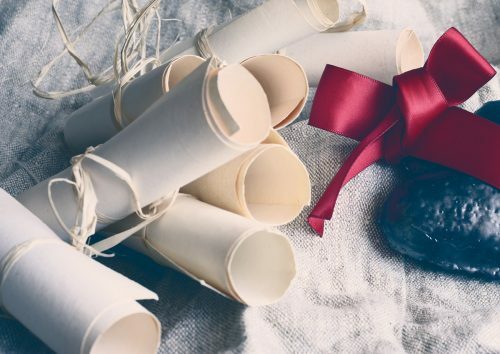 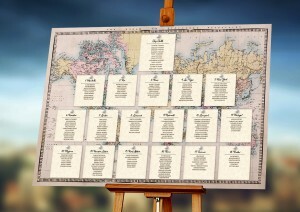 Let us know your theme and we will bring it to life in your own unique table plan. 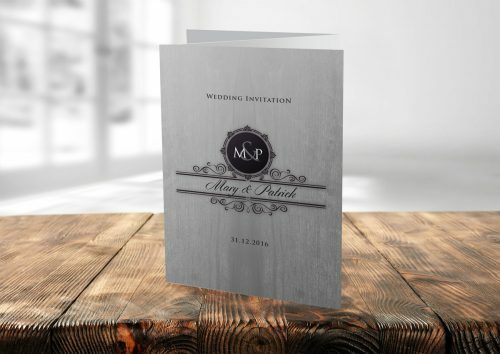 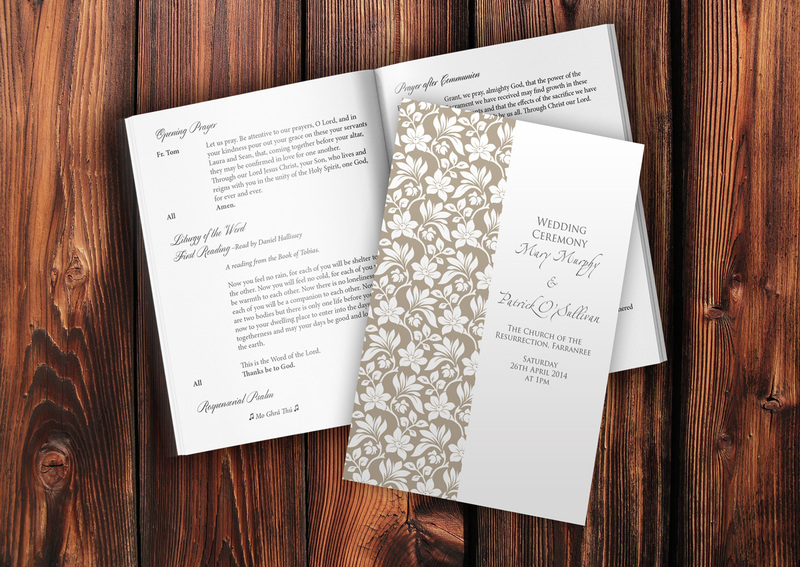 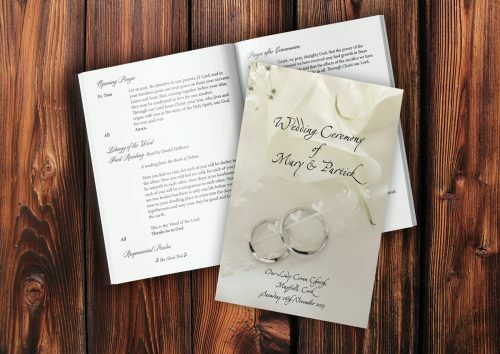 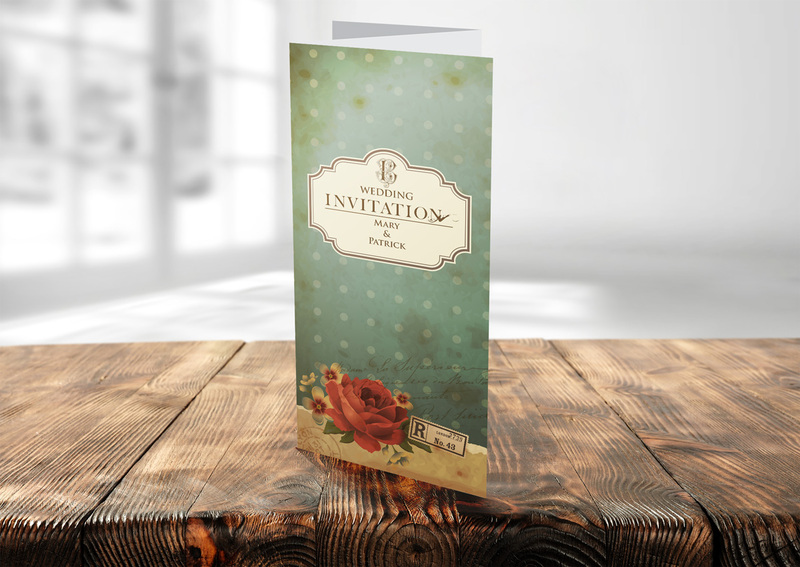 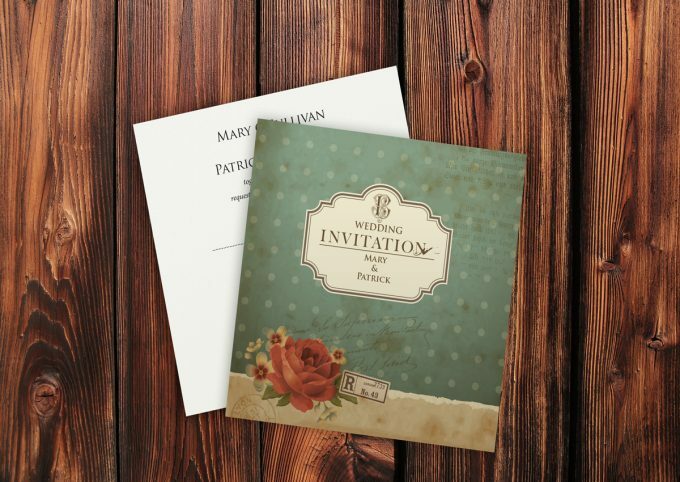 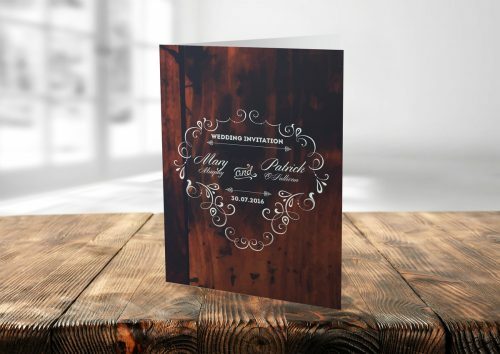 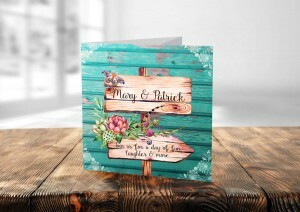 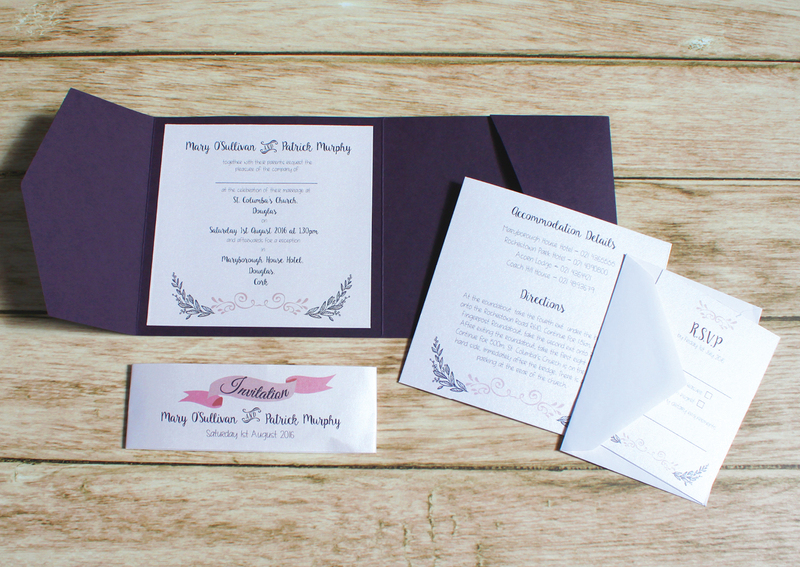 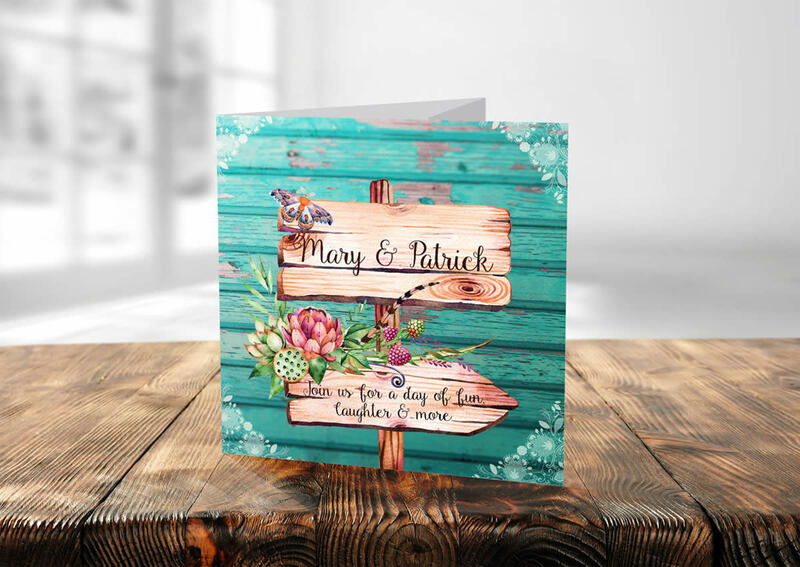 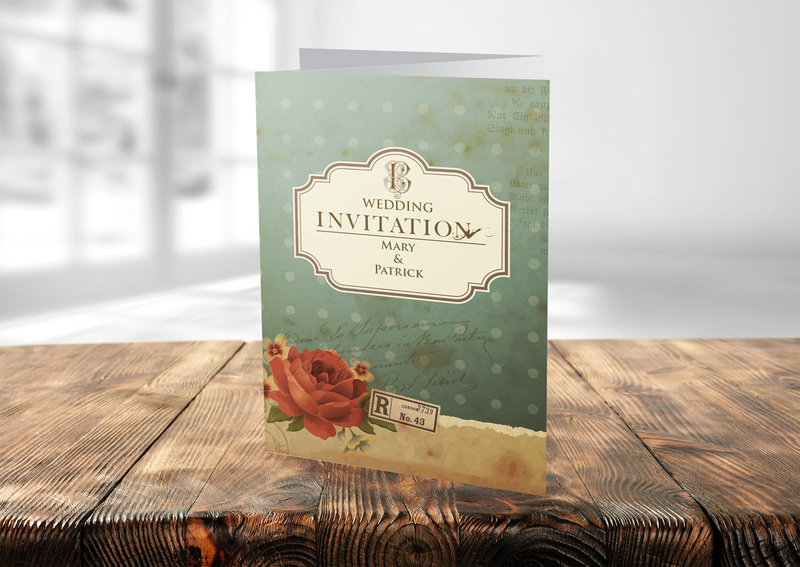 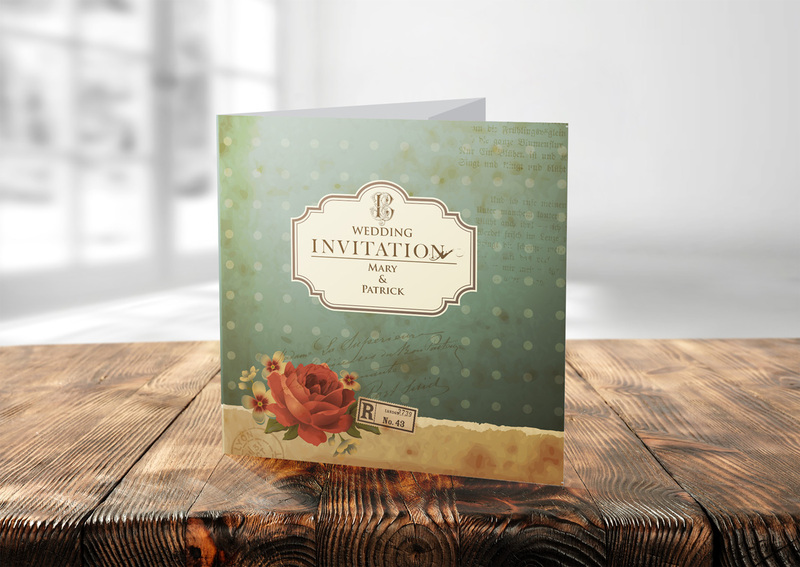 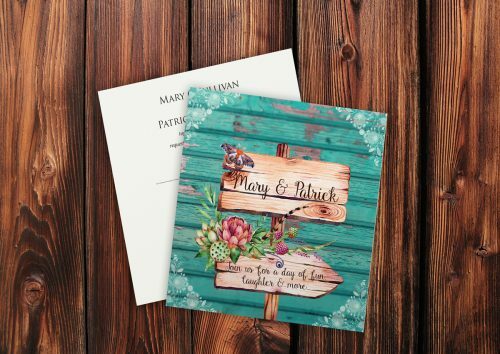 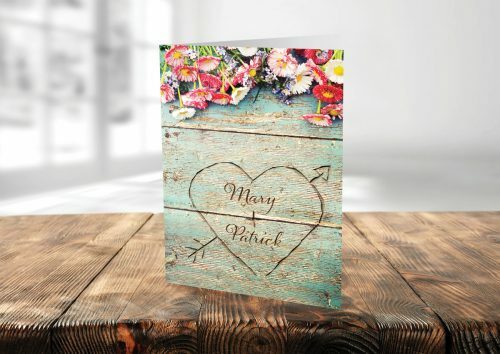 We are the Wedding Scribblers, and we take great pride in producing a great range of wedding stationery that has something for everyone. 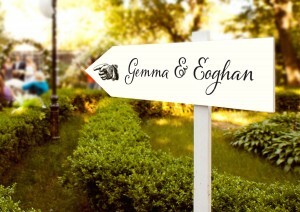 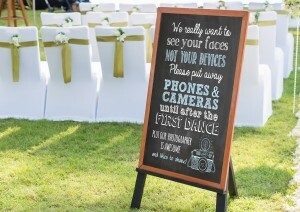 Copyright © Wedding Scribblers - All Rights Reserved.